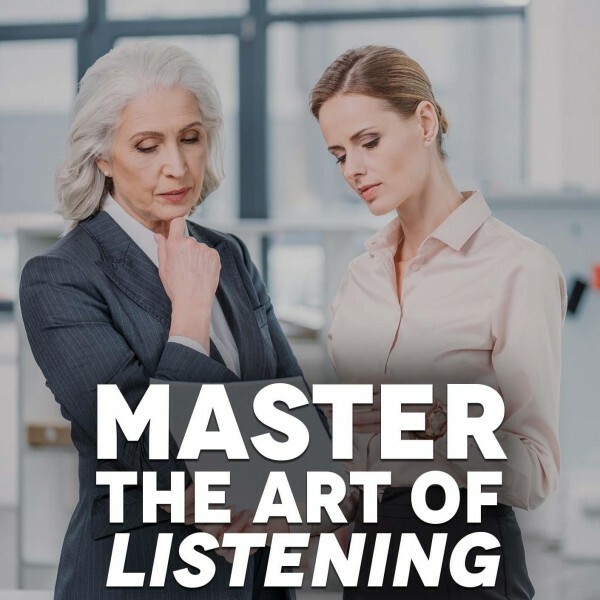 This hypnosis to improve charisma can help you to master the art of interacting with other people. If you have charisma, you are able to walk into a room with confidence, be likable and appear knowledgeable. Being charismatic has nothing to do with personality. Even the most introverted people can exhibit charm and without testing the limits of their personality. Are you feeling awkward when you are in social situations? When you are having a conversation with someone, do you find it difficult to speak or respond to something someone said? When you leave at the end of an event, did you only make friends with the dog? Our hypnosis to increase charisma can help you out! If you are charismatic, it means that you are skilled in engaging or interacting with other people in a way that demands some form of likeability or interest. Think of people that left a pleasant impression on you when you met them. How did they treat you? Did they ask you questions about yourself? Did they use your name and look you in the eyes? Charisma is a trait that consists of many different skills, and yet being charismatic requires only one state of mind. People with charisma have a positive subjective belief of themselves. They believe deep within their subconscious minds that they have something to offer the world. They accept their own flaws and they believe that other people will too. Their active interest in other people also adds to the magnetic charm of charismatic people. When you undergo this self-hypnosis, any negative perception you have of yourself may be replaced by this positive subjective belief. 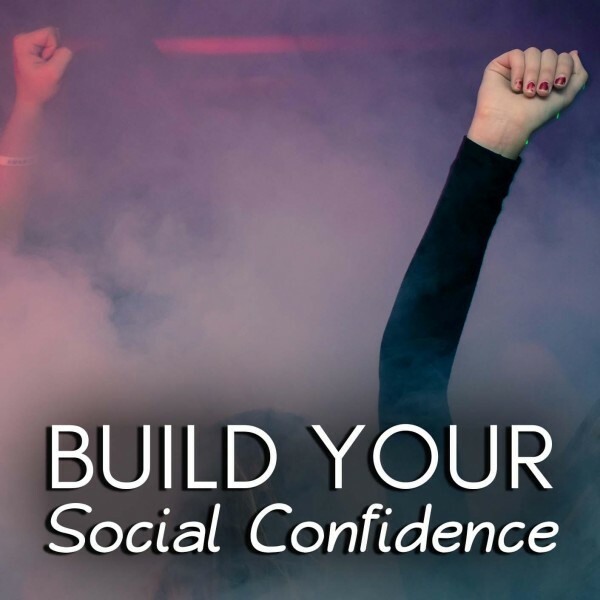 This can then give you the confidence that you need to become a person with charisma. Imagine being able to walk into any social situation, be your normal self and finding yourself to be a big hit. 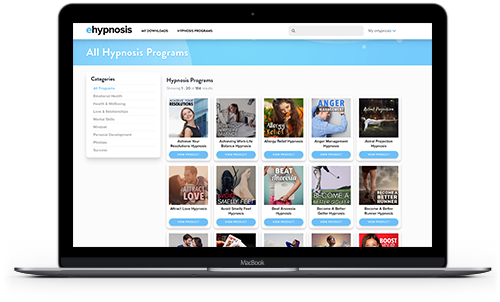 With this charisma-boosting self-hypnosis, this may just be possible if you choose a program below and add it to your cart! 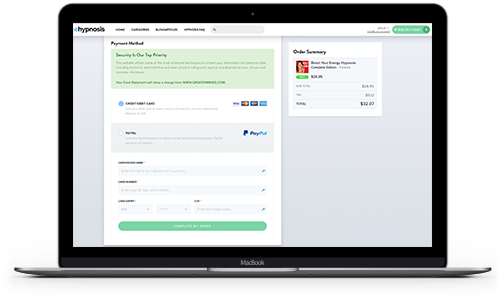 "I am always referring you to my clients and finding products to recommend to them. All the Dr. Steve G. Jones products are of the highest quality - thoughtful, and professional presented. I am completely impressed with all the Steve G. Jones products that I have purchased." "Steve G. Jones has helped me more in three weeks than I was helped with three YEARS of therapy. 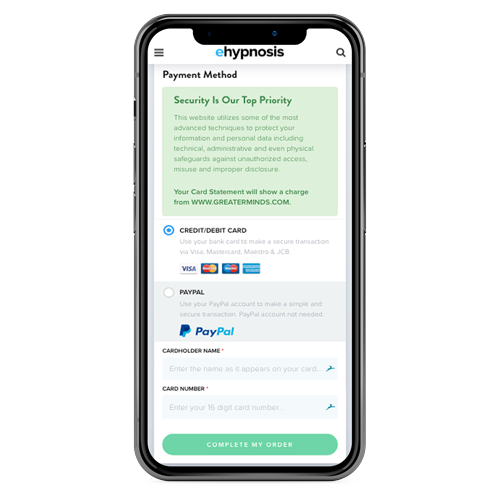 Thank you thank you THANK YOU"
Do you want to ask us a question about hypnosis or find out more about the Develop Your Charisma Hypnosis program? Our customer happiness team answer all questions personally and promptly during our regular business hours. 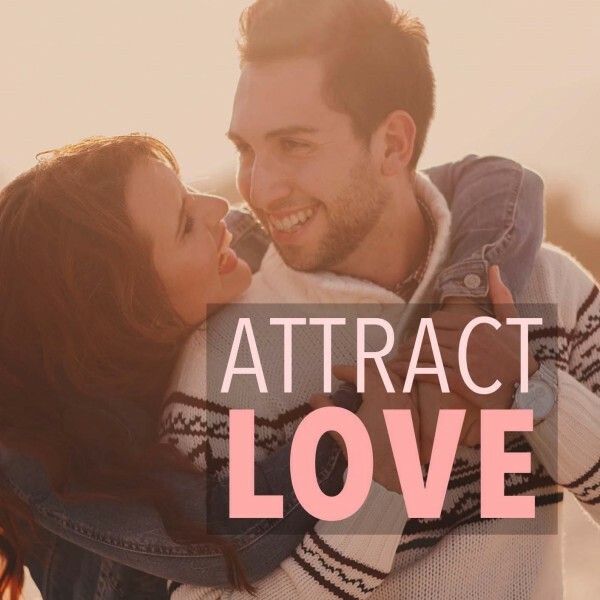 Can I Improve My Personal Magnetism And Charisma? Yes, you can! Charisma is sometimes viewed as something you either have or you don’t, but this isn’t always the case. You are charismatic if you have certain opinions of yourself that are deeply rooted within your subconscious mind. If you firmly believe that you are generally awesome and that your presence is valuable to others, you’ll naturally act with self-confidence and charisma. 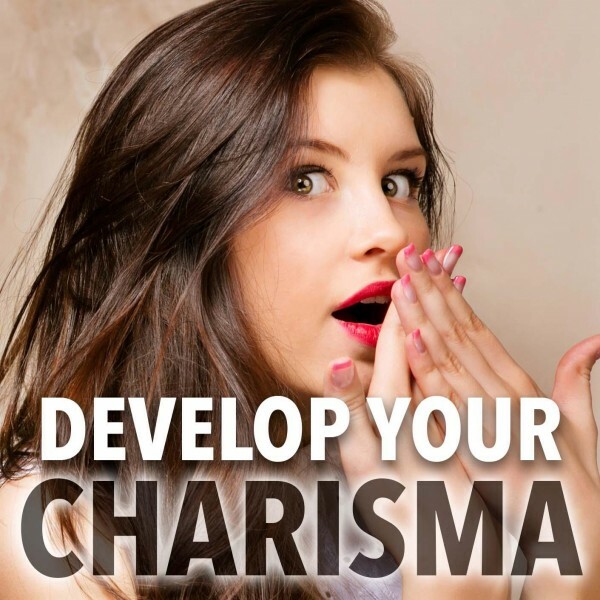 Charisma is not the same as arrogance. Arrogance is often the result of a lack of positive self-beliefs in the subconscious mind or subjective belief system. If you don’t have these positive opinions of yourself, it is because you listened to someone, maybe even yourself, that told you negative things. Once these negative thoughts came into your mind, you tucked them away safely into your subconscious mind where they can control your thoughts and behavior. If you want to improve your personal magnetism and charisma, you have to replace these negative beliefs about yourself with positive ones. You do this by downloading the self-hypnosis for improving charisma and listening to it regularly. 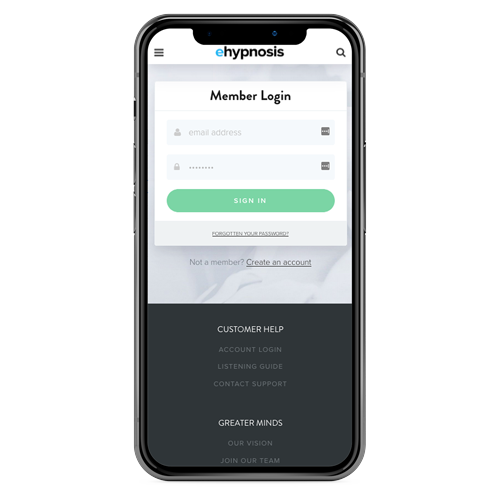 This self-hypnosis attempts to send direct positive messages to your subconscious mind to take the place of the negative beliefs that you have of yourself. If you want to increase your charisma, you first need to realize that you can be charismatic without changing anything about your personality, appearance or opinions. To increase your charisma, you need to make sure you believe the correct things about yourself. You may believe that you don’t have anything going for you and that nobody has any reason to be your friend. When you walk into a crowded place, do you think that people immediately recognize you as a talentless, boring person? It is beliefs like these that you need to remove from your subconscious mind because they are incorrect. They also have a toxic influence on your behavior, tone of voice and things you say. People will notice and treat you how you subconsciously tell them to treat you, only confirming your negative beliefs. 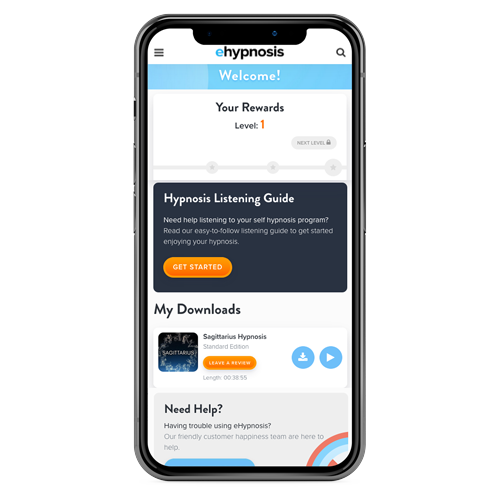 To get charisma and personal magnetic techniques, download this self-hypnosis for charismatic people and listen to it regularly. This may help you to replace the negative beliefs you have of yourself with positive ones. If this happens, your behavior, body language, and confidence in your own opinions will change accordingly. Because you are self-assured, people will subconsciously trust that you have your reasons to be confident and charming, and they will treat you accordingly, reinforcing your new positive beliefs about yourself. 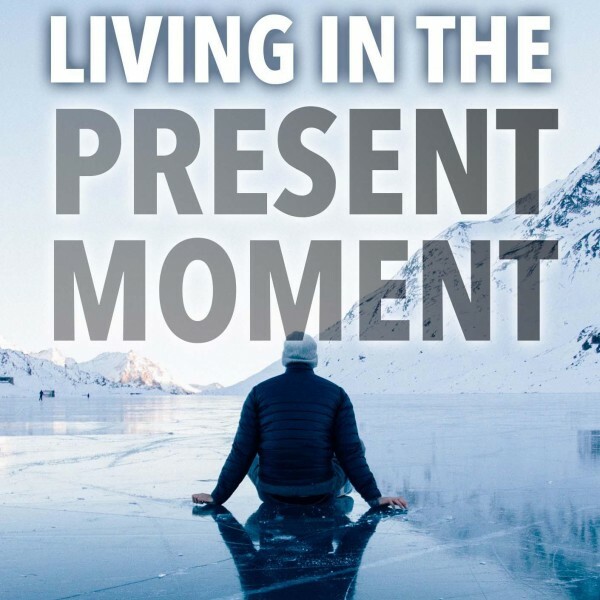 This self-hypnosis audio track may help you to reach your full potential and enjoy social and business events. 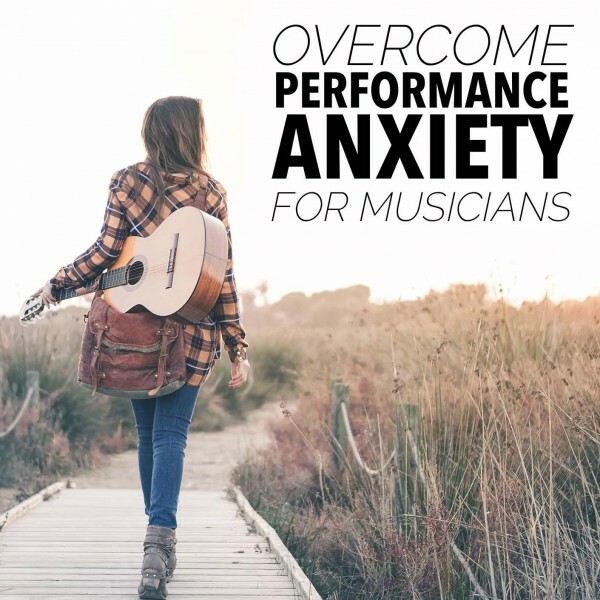 Listen to it repeatedly until you see the results you are looking for!